Dalhousie University College of Continuing Education is very pleased to continue offering programs in partnership with the Atlantic Leadership Development Institute during the coming year. Dalhousie University College of Continuing Education and the Atlantic Leadership Development Institute presents The Art and Practice of Leadership Development certificate program. To be successful, all organizations must develop leadership at every level. Leaders and high-potential leaders have to be able to use the best combination of strategies and skills in order to bring their own and their organization's goals to fruition. The facilitator for this certificate program is Dr. Brad McRae, one of Canada's foremost experts in leadership development. He was trained in Adaptive Leadership at Harvard's Kennedy school, where he was subsequently on faculty. He has authored 10 books including The Seven Strategies of Master Leaders: Featuring Interviews with 32 of Canada's Top Leaders. One of the most important elements of any organization’s success is the quality of its leadership. In previous decades, an organization could rely on a small number of leaders to ensure its success. Today, all organizations ─ public, private and non-profit ─ live in a much more complex and competitive environment. To be successful in today’s environment, an organization must develop leadership at all levels. This program has been designed to help meet that need. Research shows that over the next 10-15 years, millions of Canadian Baby Boomers will retire. The next generation, Gen X, is a much smaller group and will have a difficult time filling the impending "leadership gap." This is leading to a crisis in the number of leaders we will need and unfortunately Atlantic Canada is leading this trend. All organizations require competent emerging leaders who will be able to step up to the challenges they will be facing over the coming decades. 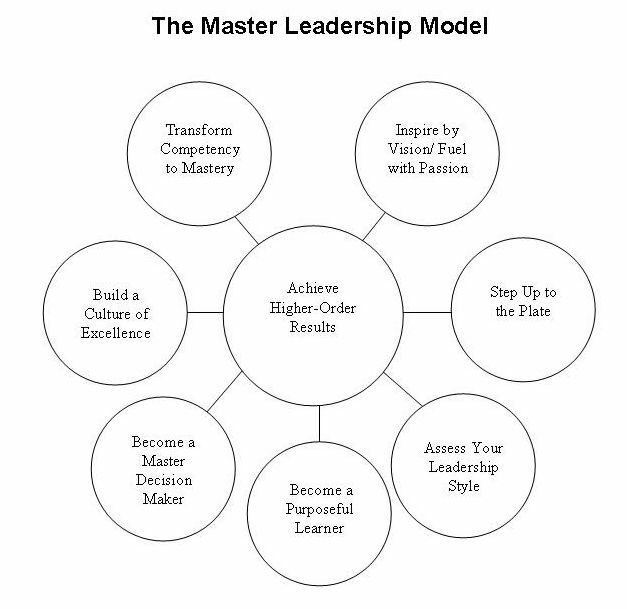 The next generation of leaders need to develop mastery over essential leadership strategies combined with the right higher-order skills such as higher-order intentions, decision-making, risk-assessment, execution, commitment and follow-through for each specific leadership challenge. The program is focused on providing participants with the knowledge and skills they need to excel as leaders today and in the future. To fulfill the requirements of the Certificate in The Art and Practice of Leadership Development, participants must complete The Art and Practice of Leadership Development Workshop and Adaptive Decision Making in a Comlex World and one of the elective courses listed below. The graduates of our certificate program must demonstrate both a deeper understanding and application of the course materials and body of knowledge than would be required by just attending courses. In addition to the completion of three courses, certificate participants are required to submit a written report on what they have learned from their completed Leadership Development Project (4-5 pages) and how they applied their learning in their organization. Save $200! Register and pay for all three courses in advance at the same time. The Seven Strategies of Master Leaders: Featuring Key Insights from 32 of Canada’s Top Leaders by Dr. Brad McRae. Also incluced is a select listing of books, newsletters and TED Talks on Leadership best practices. To apply to this certificate program, please download, print and send the following application form [pdf - 36 KB] along with all supporting documents to the College of Continuing Education. The mailing address is contained in the application form.